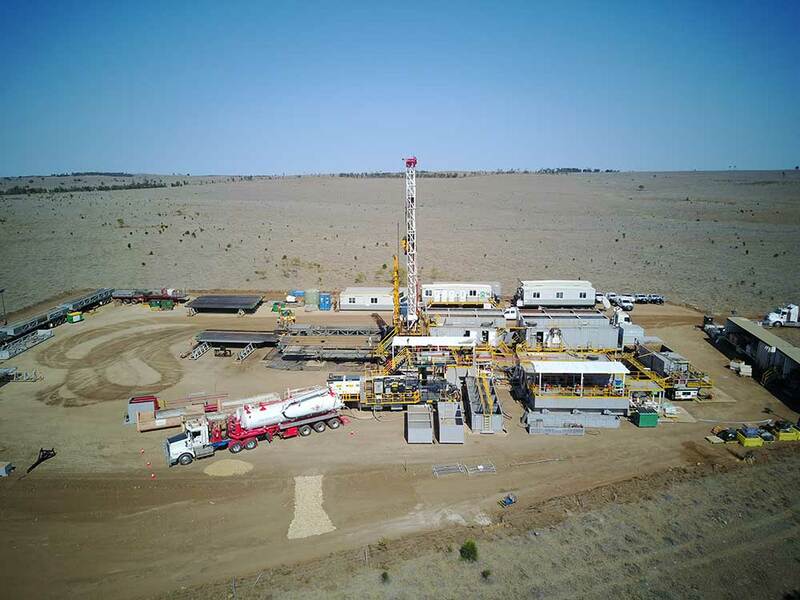 Coho Resources is one of Australia’s premier on-site drilling and completions service provider, established on the back of innovation, quick responses, and a sales team possessing over 15 years of individual Oil and Gas experience. Coho Resources collaborates with your business to find innovative drilling and completion solutions that are not only safer, but also customised to your job. Greater customisation and links to our global suppliers means greater work efficiency and greater cost-efficiency in all facets of drilling and completions. Ask us how we can save your project from cost overruns using our innovative solutions. 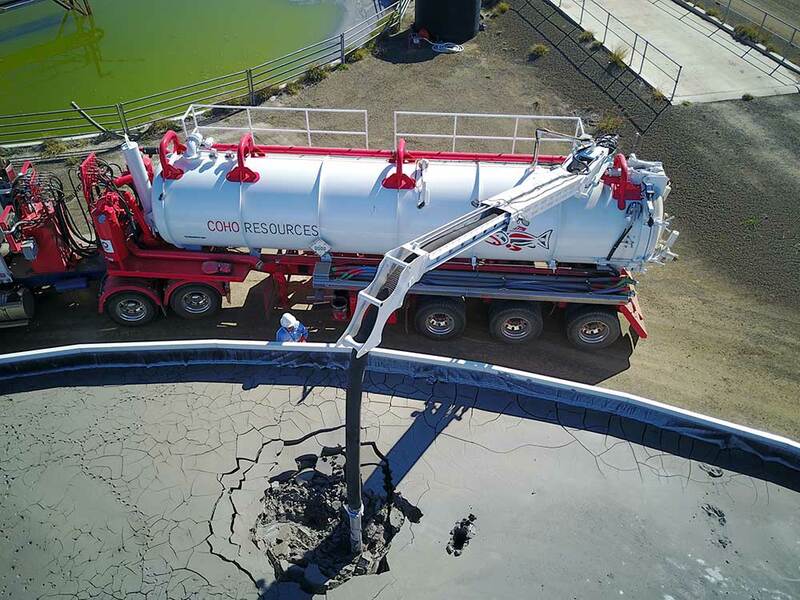 Coho Resources supplies environmentally friendly, locally made Australian drilling fluids that are cost-effective while maintaining high quality. Coho Resources are renowned for pioneering land spraying, eliminating disposal costs, and requiring fewer vacuum trucks. We custom build your land spraying solution along strict project requirements. With up to 90% of Coho’s product sourced from within Australia, we engineer cost-effective solutions that never compromise the integrity or quality of our fluids and blends. Find out how you can save on fluid management costs. Using the latest tubing equipment, inspection software, and analytics, Coho helps your project save on tubing and well completion costs using real-time tubing inspection data. Coho inspects tubing with ultrasonic scanners to reduce waste, and lifts rods using the latest North American technology that’s rated Zone 1, Division 1 for safety. Find out more about reusing tubes and improving cost-efficiency. 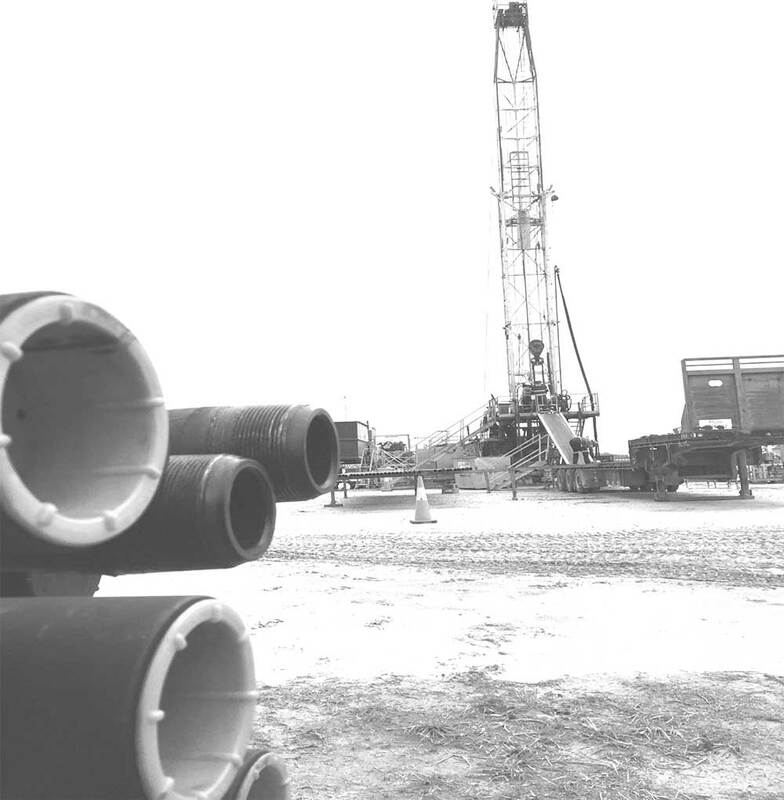 Coho Resources supplies the highest quality products for your drilling and completions projects, with an unmatched standard of service. Coho uses the latest technology and experience from around the globe. Our manufacturers and suppliers use state-of-the-art facilities, which continuously invest in advancing the manufacturing process in order to maintain the highest level of efficiency and quality. Find out more about how Coho’s range of fluids and technology. 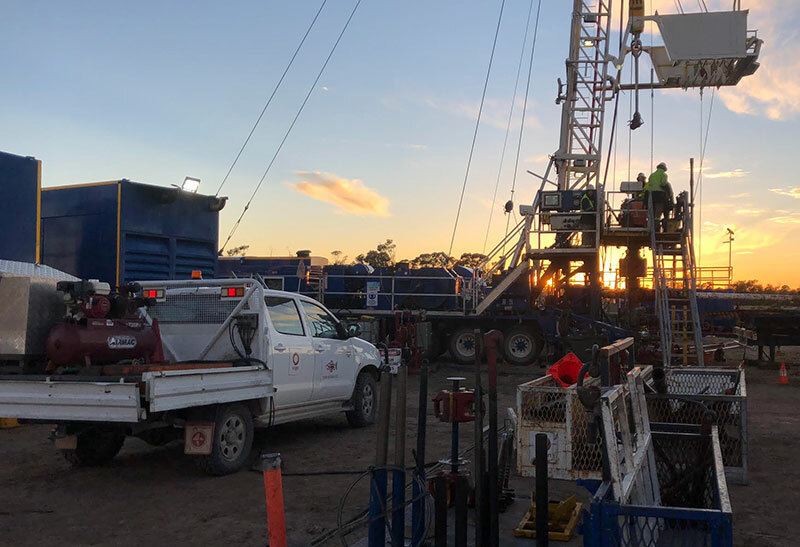 Coho Resources wishes to partner with drilling and completion operations to deliver high quality results that are cost-efficient and driven by the latest in technology and safety. Schedule a no-obligation discussion with one of our expert customer solution specialists here to see how we may better meet your needs. Coho Resources was founded in 2012 in Brisbane, Australia. Ex-drilling and completion engineers operate Coho Resources, with all staff possessing at least 15 years of Oil and Gas experience. Designed by The All About Group | All rights reserved.